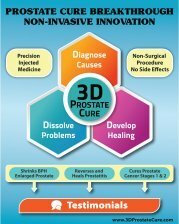 Has anyone tried homeopathy to shrink your prostate and cure your specific symptoms? Have you (or any of your readers) ever looked into homeopathy as a method of shrinking prostate size and curing symptoms? I have been looking through what comes up on the internet in response to HOMEOPATHIC REMEDY FOR BPH and found a lot of promising information and some satisfied testimonials. There seem to be at least 20 different herbal homeopathy remedies which are purported to specifically treat various BPH symptoms as well as shrink the prostate. These include digitalis and saw palmetto. Saw palmetto has been pretty much discredited as a prostate treatment in its herbal form, but apparently it works better when diluted to invisibility. Homeopathic drops are cheap, and can be ordered on the internet after filling in a health questionnaire. There are no side effects. It seems like an option worth trying. Western medicine, particularly American medicine, asserts that there is no scientific basis for homeopathy to heal by any means except the placebo effect. But this is just part of the propaganda of turf warfare which allopathic medicine has waged for decades to monopolise medicine. Homeopathy was a more successful field of medicine in America before the AMA schemed to have it banned. There are homeopathy hospitals in France, India, and some South American countries. Hospitals would be unsustainable if they failed to heal their patients. There is one particular homeopathic remedy which is the most widely used medicine of any type in France. I appreciate your research into this issue. 1. on the very positive side, when I had my 4 wisdom teeth out about 7 years ago, all I took for the pain was Arnica tabs. I had no need for the prescription pain killers the doctor wanted me to take. I was amazed! 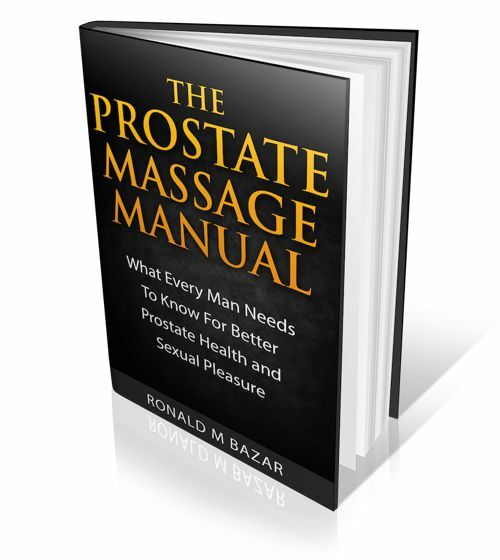 2. for my prostate I have tried all kinds of H for the prostate without any noticeable effect... but that's me. 3. I believe some people respond to homeopathic remedies while others don't. 4. I have tried liquids, tabs and injections. There are different schools of homeopathy I believe, perhaps not formerly but in practice.